Guerrilla Games was one of the lucky development houses given the opportunity to make a launch game for the PlayStation 4. Killzone; Shadow Fall will launch alongside the system this fall, and the developers are here to discuss the experience of developing for Sony’s new console. Most of the footage is stuff we’ve already seen, but it doesn’t really make it any less enthralling; it still looks fantastic and visceral. Guerrilla Games gives pretty much all of the credit to the PlayStation 4 and how powerful it is. What might be the most noticeable for Shadow Fall is the fact that the system allowed the developer to combine several effects for a more intense, graphics-intensive experience. Another point that has some more exciting long-term possibilities is the apparent ease of developing for the console. The PlayStation 3 was a notoriously difficult system to develop for, and the general reason why some PS3 ports paled in comparison to the 360’s. The system is much easier to develop for now, says Guerrilla, and a lack of bottlenecks and difficult caveats allows them to make a better game. Overall, the team is incredibly enthusiastic about the console. There’s probably a bias there, but it doesn’t make the wait any easier. Check out the video below. 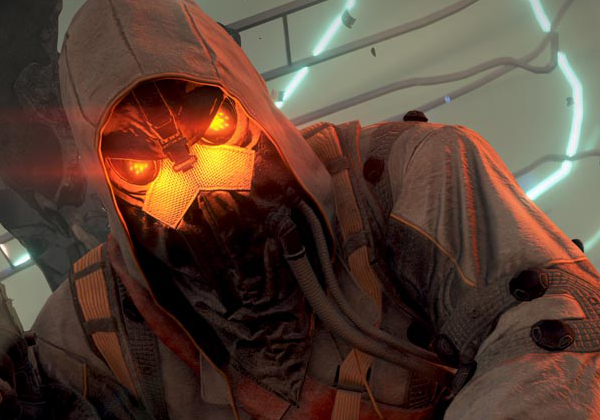 What are you most excited for in Killzone and the PS4? Tell us in the comments, or continue the discussion on our Facebook or Twitter.